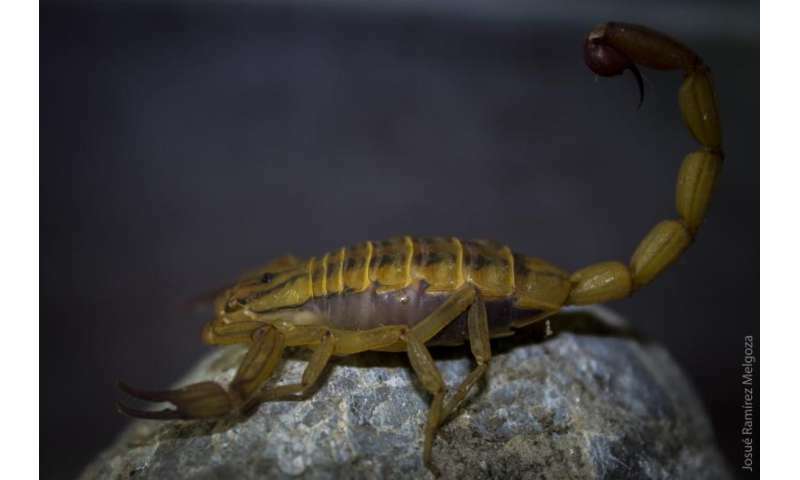 A study has found over a hundred proteins identified as possible anti-cancer agents in Centruroides tecomanus scorpion venom from Colima, south-west state of Mexico. The preliminary investigation was carried out by specialists of the faculty of chemistry at the University of Colima (UCOL), who have identified peptides that destroy cancer cells in vitro. 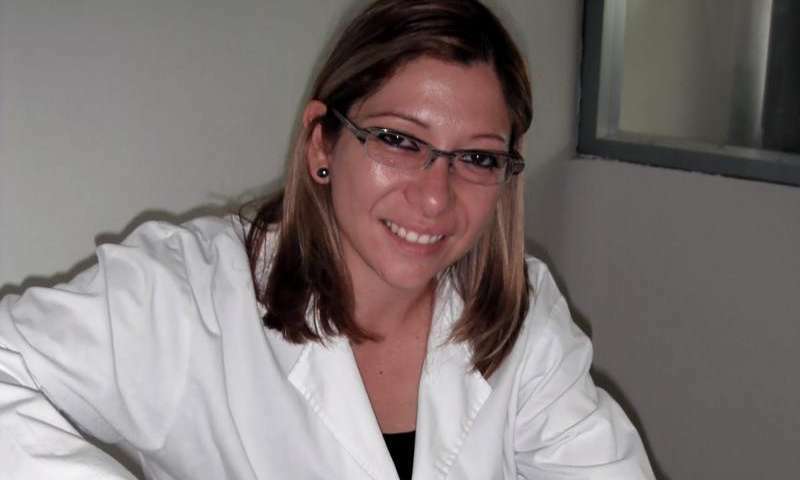 Laura Leticia Valdez Velazquez, head of research, said that when the toxin, derived from scorpion venom, invades channels in the cells with this disease, it produces cellular damage and kills the cells. "We have identified a highly selective group of peptides, which indicates that they could specifically bind to cancer cells and cause their death," she indicates. Centruroides tecomanus species is one of the most poisonous scorpions in the country. The UCOL already has the genetic sequences of the protein components of the venom. The scientific team took advantage of the great number of scorpions found in Colima. They began with the collection and extraction of poison, inoculating and immunizing rabbits.They studied the venom with the support of Lourival Possani, from the Institute of Biotechnology of the National Autonomous University od Mexico (UNAM). The researcher explains that UCOL undertook the task of characterizing each component from the arachnid toxins, among the most poisonous on the continent. Currently, it has identified a group of 10 peptides in order to evaluate whether they have greater toxic effect against lymphoma cells. "The venom toxins act on ion channels of the cancer cell damaging them. Our interest is for the cell to be selectively removed. We have found that these peptides have affinity with these cells, and could specifically bind to them and induce cancer death." In parallel, the research team of the UCOL conducted a study on the effect of scorpion venom in models of Parkinson's disease. People with Parkinson's are affected because neurons are damaged and dopamine production is inhibited. 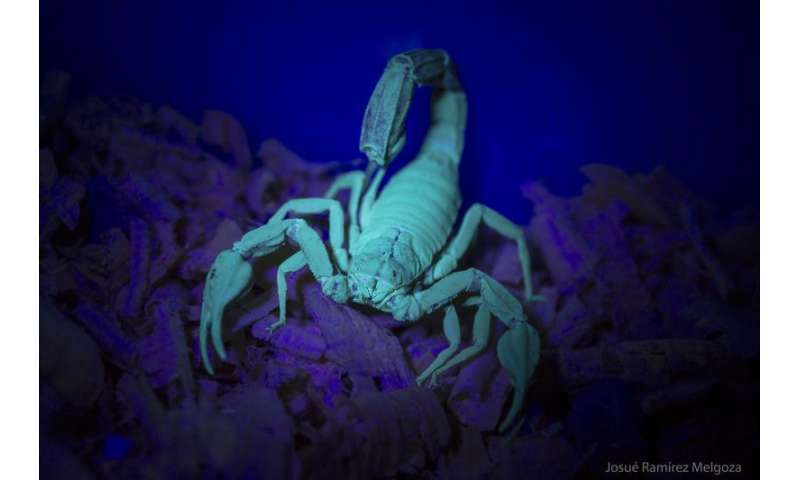 The team has tested the scorpion venom toxins in animal models, noting that these toxins are attached to receptors on dopaminergic neurons and increase the release of dopamine, with future promising effects for sufferers of this disease. Although the research is at a primary stage, this is the first time therapy with the venom of scorpions has been used against cancer and Parkinson's in Mexico. For the time being, experts have been observed that the presence of such toxins releases dopamine in laboratory animals. "The idea is that this toxin causes the release of dopamine in Parkinson's, a condition in which there is an absence of the neurotransmitter. And for cancer therapy, we need to know the specific peptide responsible for the effect that causes the death of these cells. The idea is to kill cancer cells; however, this doesn't occur in all types of cancer. There are very specific toxins, and we need to see in which type of cancer the toxins have effect," says Laura Valdez.